A channel strip tool designed for acoustic stringed instruments. 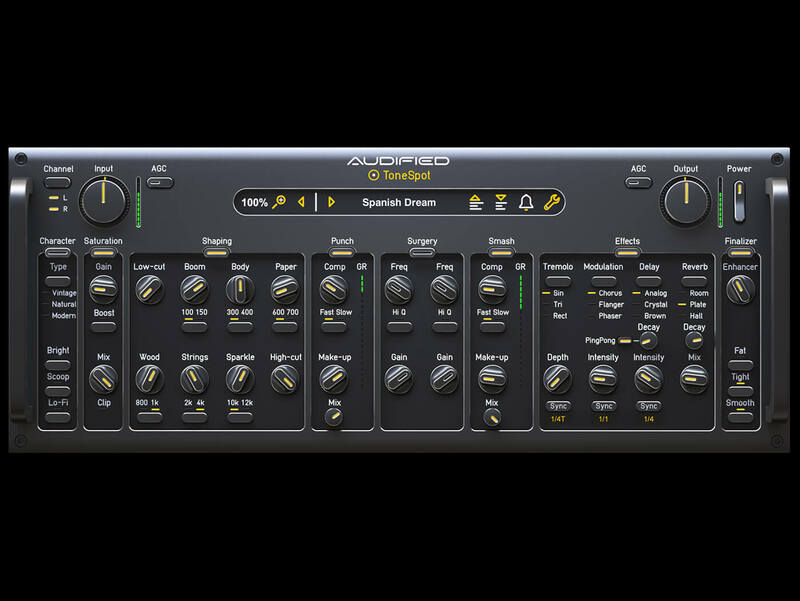 Audified has expanded its plug-in collection with the ToneSpot Acoustic Pro, a channel strip tool designed for acoustic stringed instruments. With a bevy of shaping options, this plug-in can help you craft acoustic tones to fit both modern and traditional genres. On sale for $49 (RRP $99). More info at audified.com.